Today’s consumer seamlessly moves from online, in-store or a combination of the two when making purchases. For the traditional retailer, shopping options beyond the bricks-and-mortar store can feel intimidating. 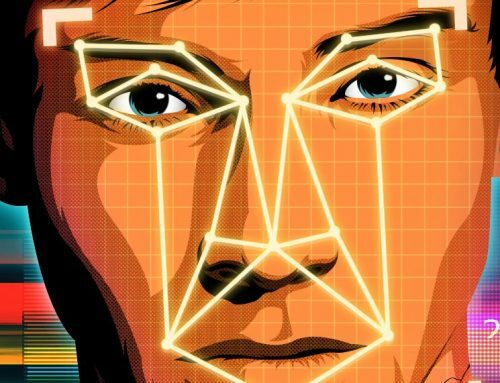 Malls and retailers are installing facial recognition technology, not just to stop thieves but to track shoppers and learn about customer demographics. Interested in learning more? Fill out the form below to keep updated with Facial Recognition news. App, chip and swipe card readers are so yesterday. 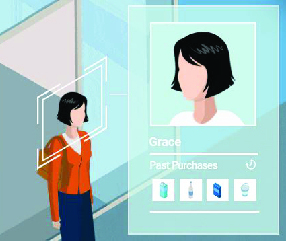 Imagine a your facial recognition system intelligent enough to recognize customers and you staff gives a warm welcome by greeting them by name when they first enter a store. Then the system also pulls up past sales data and instantly determines one’s shopping preferences for your staff to give an update of promotion items depending on their favorite shopping list. The system can also be deployed to alert store associates when VIP customers arrive. Retailers typically reference past sales data to determine what items sell. What such data doesn’t show is why certain items don’t get bought. Advancements in facial analytics now make it possible to gauge a customer’s interest- or lack thereof- via gaze and expression, and to identify items customers were interested in but didn’t purchase. 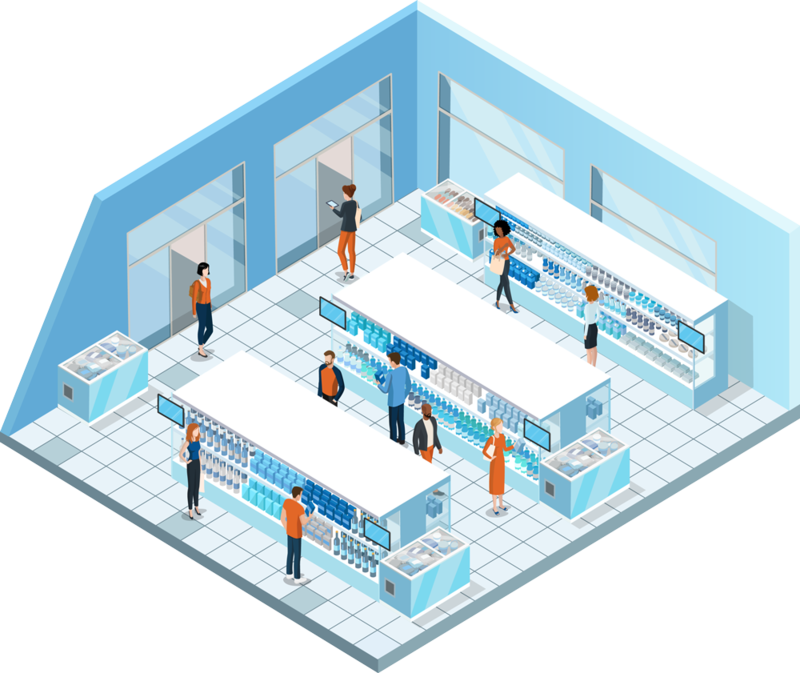 By combining these insights with video analytics that track customer movements, retailers can pinpoint the best in-store locations to market different products. 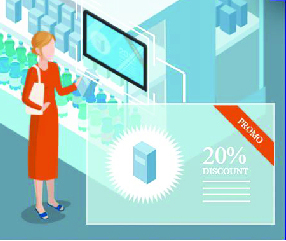 Promotions may compel customers to buy, but whether they actually make the purchase depends on a number of factors – among them, how well the items on sale cater to individual wants or needs. 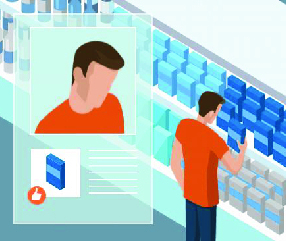 With the ability to identify individuals and their shopping preferences, facial recognition systems can offer more relevant coupons or discounts that improve the odds of a purchase. Retailers now have a potent new tool to up-sell customers. It’s no secret that customers who shop in stores are being watched. 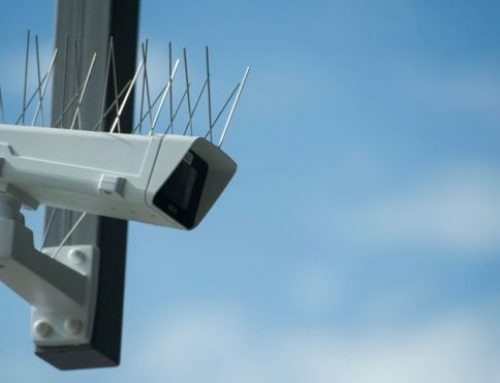 Whether it’s a big-box retailer like Target or a luxury boutique, stores have overhead cameras that record shoppers to prevent losses from theft. 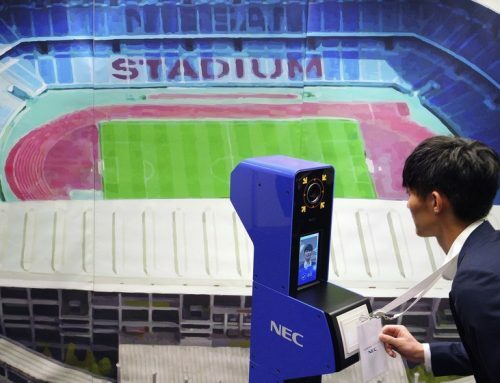 ABT security systems partner with NEC Australia ensured that all customer identities remain anonymous throughout the data collection process via facial recognition. As long as retailers educate consumers on what they are using collected information for and give customers an opportunity to opt in or opt out, we will see consumers becoming more comfortable opting in with some of the data they might not be comfortable with today. Call 9878 7111 to talk to our facial recognition consultant.